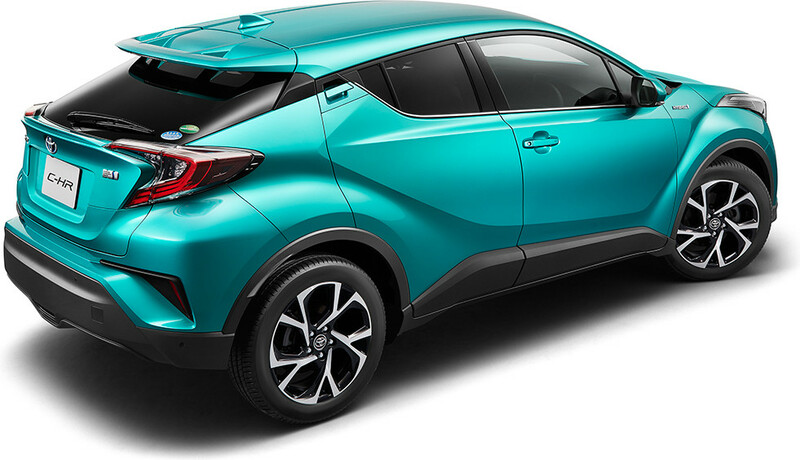 Toyota Aqua is a high-tech, ultra-modern, and an innovative designed subcompact gasoline-electric hybrid five-door hatchback car. This small-sized and trendy looking passenger carrying road vehicle has been successfully introduced in December 2011.It is also popularly known as Toyota Prius C. It is an urbanized city car having an unusual and quirky exterior design features like broad LED Headlights, stylish front black grille, weirdly styled fog lights, DRL Lights, powered side mirrors, and alloy wheels. The backside view is also pretty appealing with the combination of red and yellow colored taillights and a rear bumper. The tinted rear windscreen with a wiper catches immediate visual attraction. It provides a spacious internal design with soft and relaxing cushioned seating. It offers well- carpeted car mats for a luxury experience. The fasten seat belts are attached to all the front and rear back seats for a sense of protection. The dual air bags, anti-locking braking system, electronic brake distribution, and vehicle stability control are the really essential safety measures for passengers. Some of the extra added features are power steering, climate control, central locking, Entune sound system, power windows, Bluetooth, and 6.1-inch touch display. 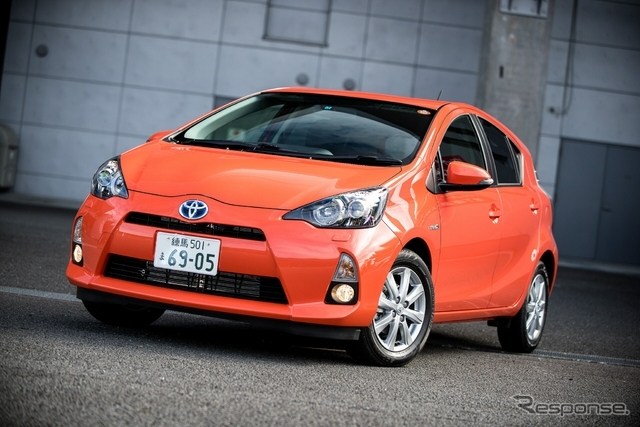 As for the fuel economy performance, it offers 1.5 liters gasoline with an automatic speed gear hybrid transmission. 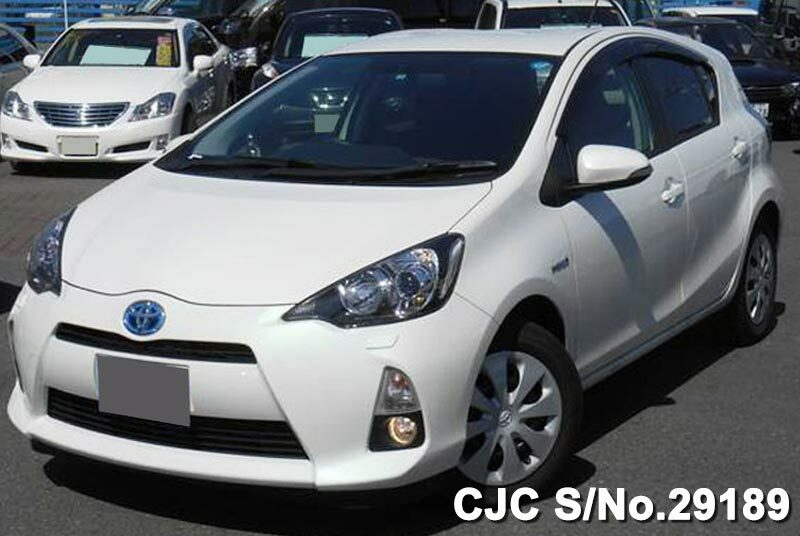 Car Junction is the leading Japanese new and used car exporter mainly deals in African, Caribbean, and Asian Countries. 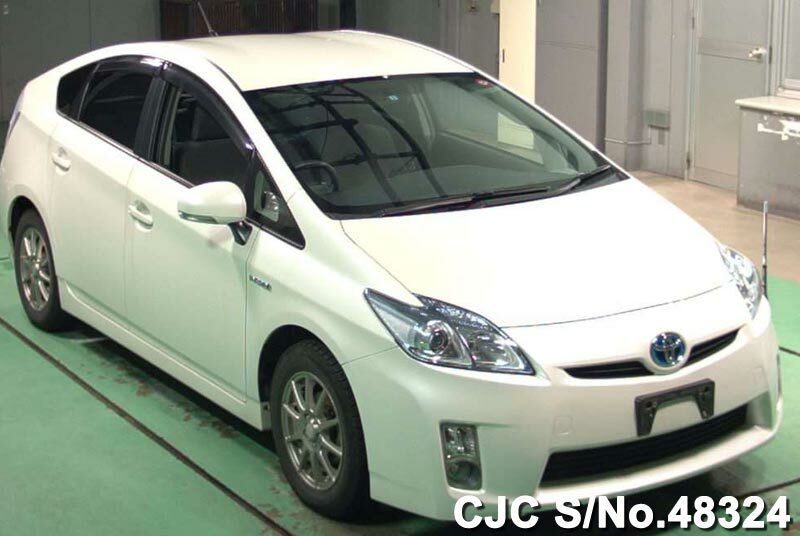 We offer the current brand stock of Used Toyota Aqua Hybrid for Sale at affordable discount prices for customers.